Exciting New Luxury Condominium Community Located in Powell* Loch Lomond Hills has great views & rolling terrain. This exquisite ranch condo features a highly sophisticated exterior design and 987 sqft of walkout lower level living area Looking out to a pond. The interior offers 10' & 12' ceilings & 8' tall paneled doors. 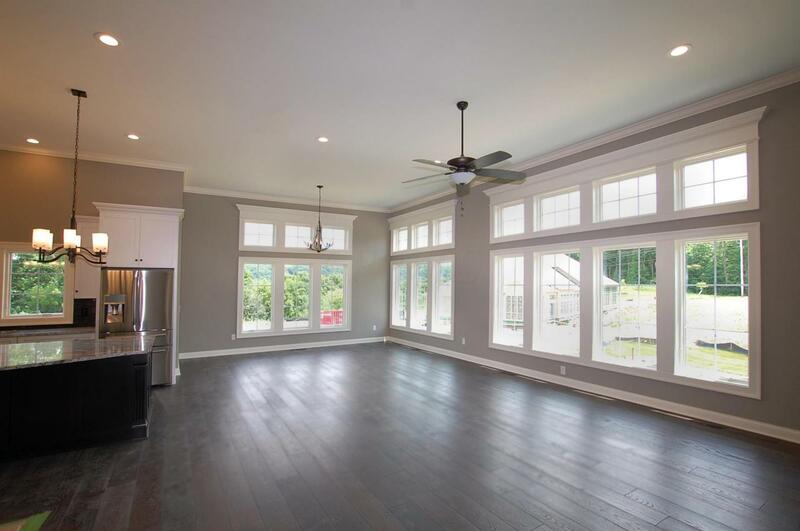 Attractive, 6'' plank flooring throughout main floor. Custom designed fully equipped kitchen offers gourmet stainless steel appliances, large pantry space with custom made wood shelving. The nicely sized master suite presents ample closet space, roomy bath area with an oversized shower and a refined cabinetry design. 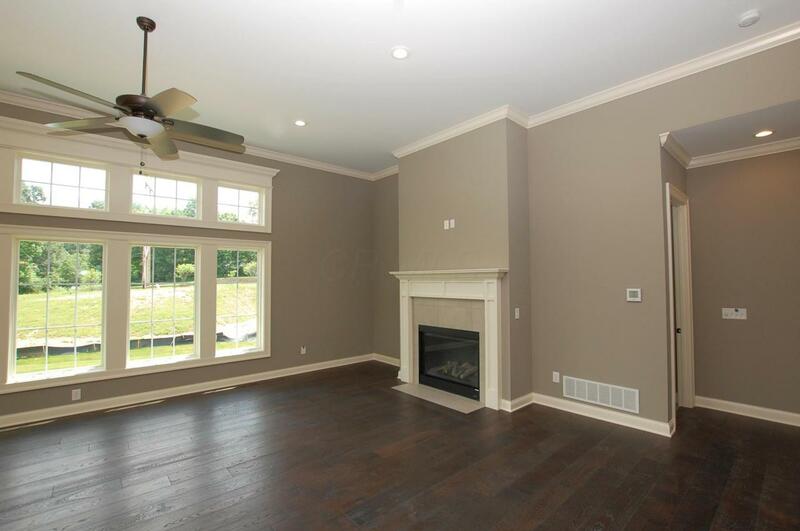 Custom profiled, oversized wood work throughout. Terrific fit & finish over all. A must see!